More than 10 in stock. Delivery in 1-3 days. The new single-sided Stages Power L meter is built on to a non-drive-side Stages Carbon crank arm and is compatible with all SRAM BB30, RaceFace BB30 and Easton BB30 drivetrains. 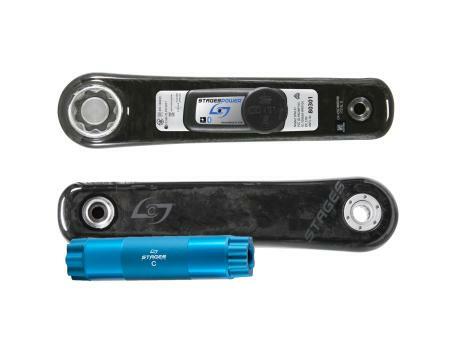 Compatible with all SRAM BB30, RaceFace BB30 and Easton BB30 drive side crank arms.